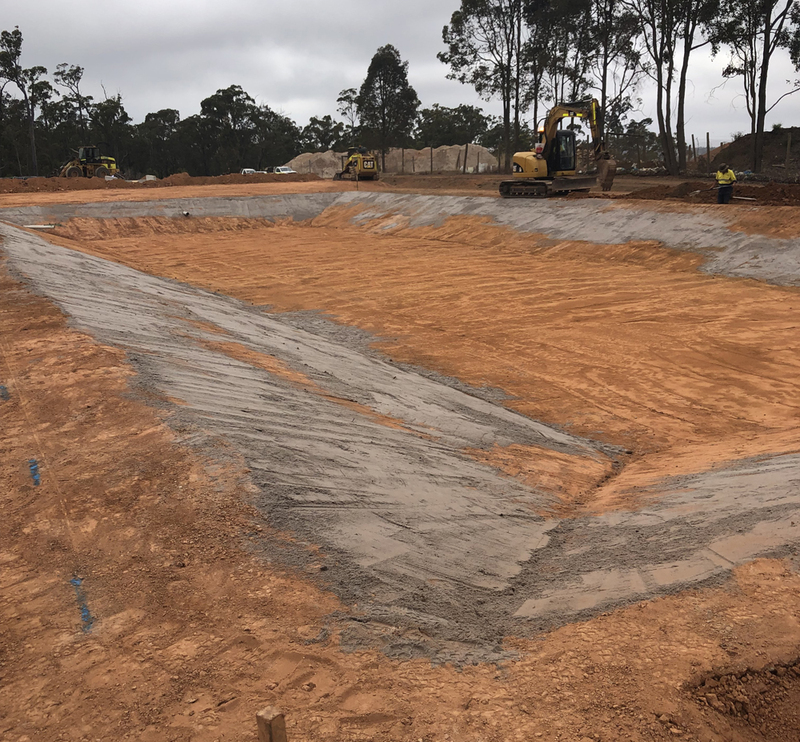 Following successful completion of the Leachate Pond Construction as part of Stage 1 of the Waste Facility Expansion Project, the Shire of Bridgetown Greenbushes re-engaged Leeuwin Civil to complete further expansion works at the facility. 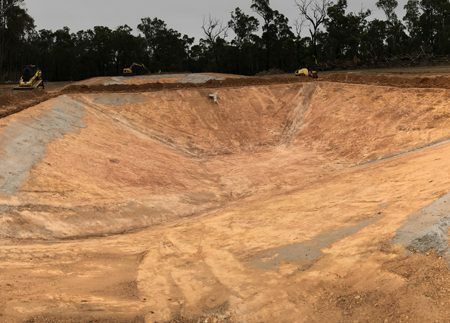 Works for Stage 2 incorporated construction of an anaerobic and facultative wastewater pond. 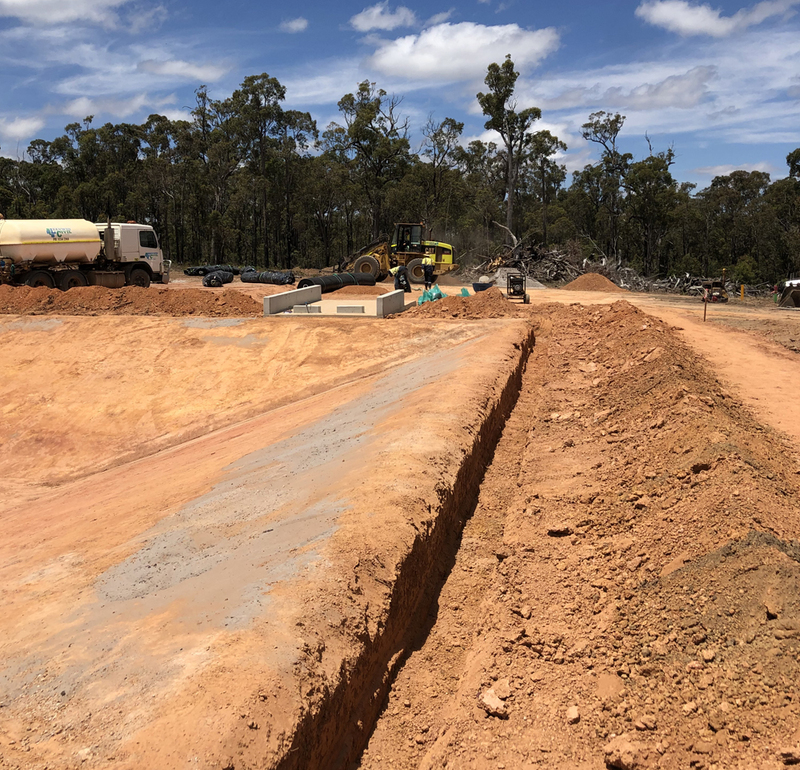 Leeuwin Civil was responsible for bulk earthworks for the pond formations; followed by installation of interconnecting pond pipework; construction of a concrete delivery pad and supply and installation of a GCL and HDPE liner into the trenches. 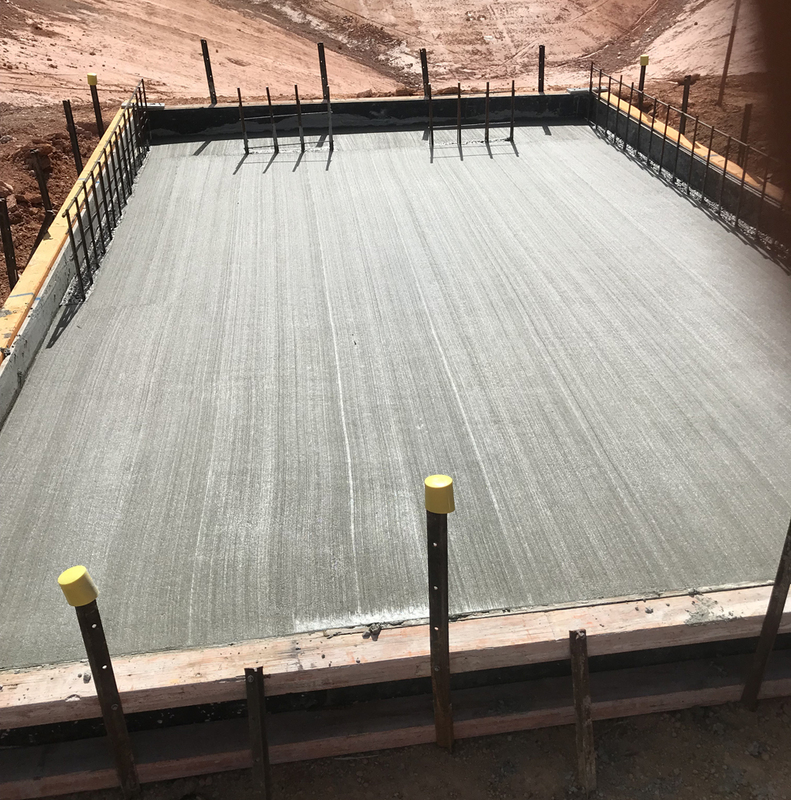 Site fencing and gates were then installed once all other works were complete. 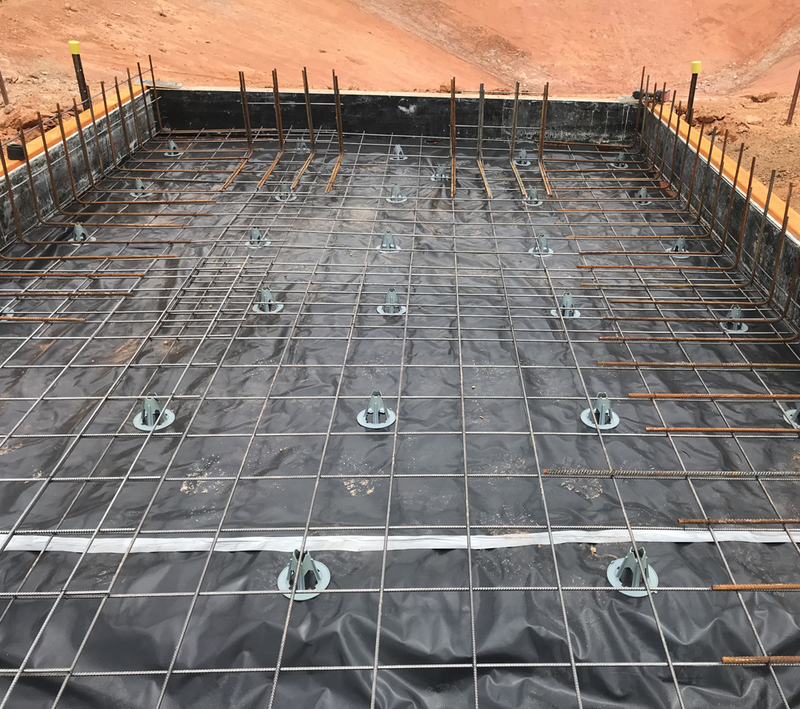 • fencing and gate installation.